Mine: A first rate political thriller. 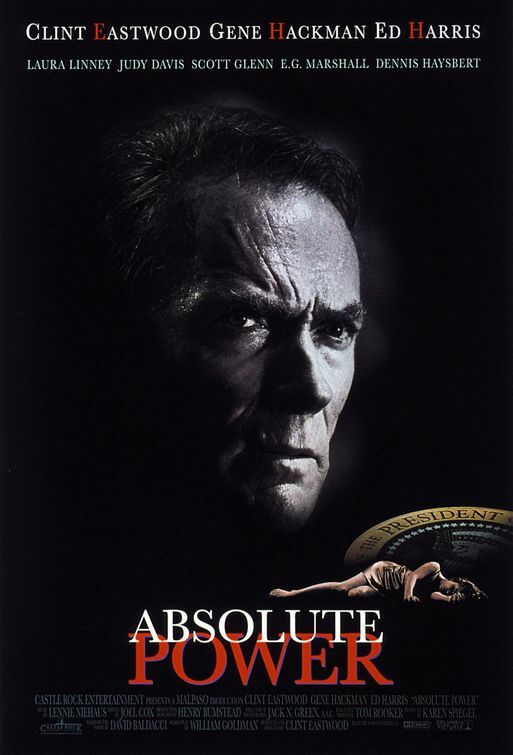 Eastwood is in good form as director and actor. Strong supporting cast helps as well. Leonard Maltin/Plot synopsis: A career thief witnesses a horrific crime involving the U.S. President.